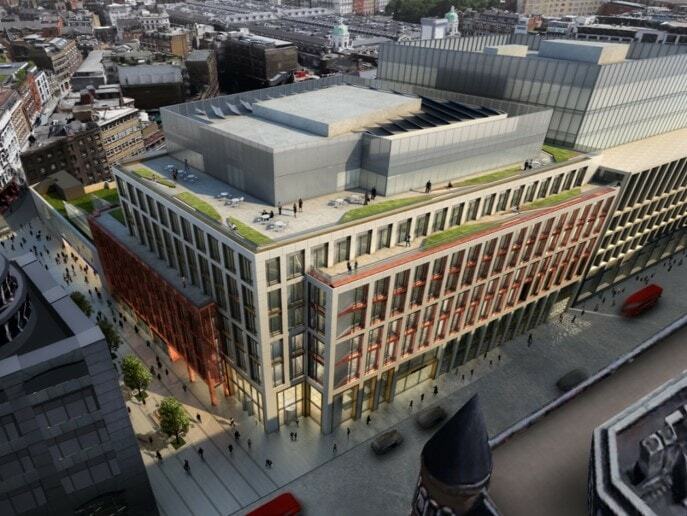 International workspace provider HB Reavis has reaffirmed its commitment to London with the acquisition of approximately 12,800 sq m Crossrail Over-Site Development (OSD) at Farringdon West, located in the heart of Clerkenwell in Central London. The re-designed scheme will have a clear focus on placing user wellbeing at the centre of the development. The site will become HB Reavis’ fifth acquisition in its pipeline of Central London office developments, alongside: 33 Central, which was completed and sold to Wells Fargo in December 2017; 20 Farringdon Street, which was completed in April 2018; Cooper & Southwark, which was recently completed, fully pre-let to international real estate advisor CBRE’s Global Workplace Solutions division and then sold in June 2018; and One Waterloo (also known as Elizabeth House) on London’s South Bank, which HB Reavis acquired in May 2017. Designed by award-winning British architecture practice John Robertson Architects, which also worked with HB Reavis on its 33 Central office development in the City, the project comprises approximately 12 800 sq m of office, retail and amenity space. The development has been designed to focus on delivering the highest quality of office accommodation. Wellbeing has been introduced as a main theme running through the entire development – a trademark HB Reavis approach – to ensure a creative, content and motivated community of users in the building. The scheme is targeting the highest Well Building Institute standard of Platinum and sets out to provide a landlord operated fitness facility, generous ground floor cycle provision accessed directly from the Cycle Superhighway. The ambition is to have one of London’s highest office space to terrace ratios of approximately 12 per cent, which have been carefully designed as external places for work, relaxation, socialising or events. The substantial terraces also offer a variety of views of the London skyline – another signature of HB Reavis’ London developments. HB Reavis set up high ambition and would like to turn the scheme into a unique offering in Clerkenwell. The office floors have been reconfigured to provide a single core, creating open, flexible floorplates of up to 2,700 sq m . Designed by StudioShaw, the ground floor intends to be enjoyed by both the public and occupiers: offering a lively mix of food and beverage options, as well as a garden area positioned both within and outside the building. A further distinctive feature will be the approximately 170-person auditorium expected to offer event space for occupiers. 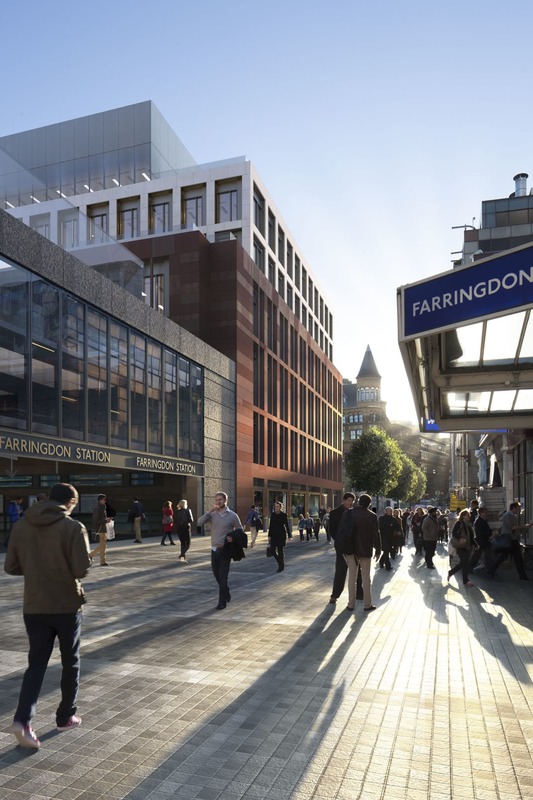 The development is immediately adjacent to the newly built Farringdon station, which is uniquely positioned as the only station where Crossrail (which will operate as the Elizabeth line), London Underground and Thameslink meet. When the Elizabeth line opens in December 2018, it will be one of the busiest stations in the UK. 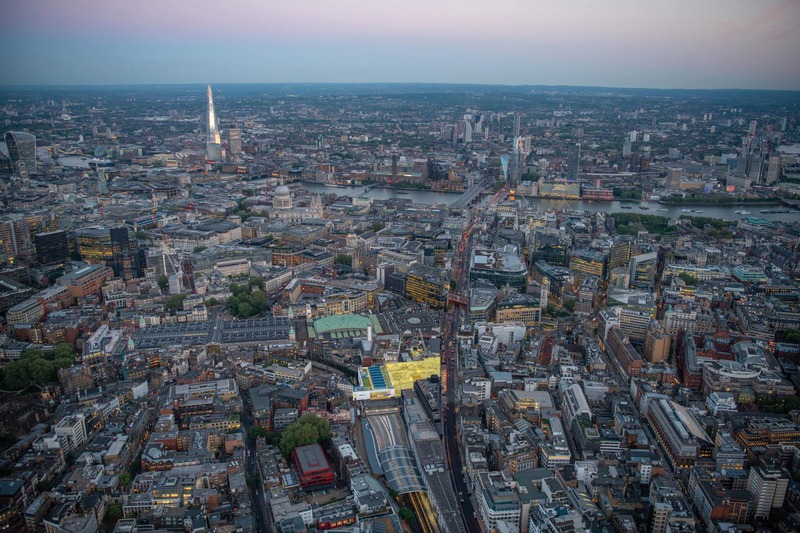 The development will be at the very centre of the capital’s world-renowned design community and benefit from its proximity to cultural institutions such as the nearby Barbican Centre, Exmouth and Leather Lane markets and Sadler’s Wells Theatre. Construction of the seven-storey commercial scheme is expected to commence this year and complete in 2020.